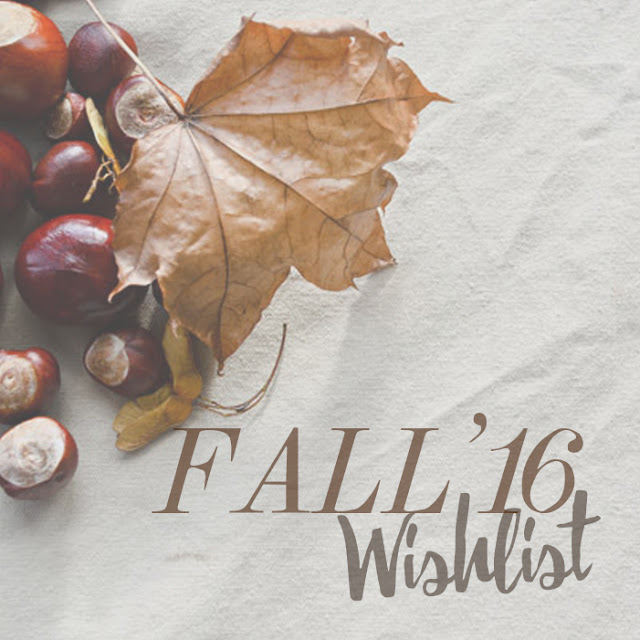 Here comes Fall again, and this time I am going to share my very first wishlist which supported by ZAFUL. I am pretty sure you guys are still keeping on eye with latest Fall trend and so do I! I recently fall in love with anything embroidered, metallic, and choker. Well, no doubt, those are Fall'16 trend tho, and we can see those things all around us, but how to pick the right one? Hmm...So, here I am, come with these beautiful little things which maybe can make you flattered to put them in your Fall closet, have a look! I like this skirt so much! Very nice post and selection ! 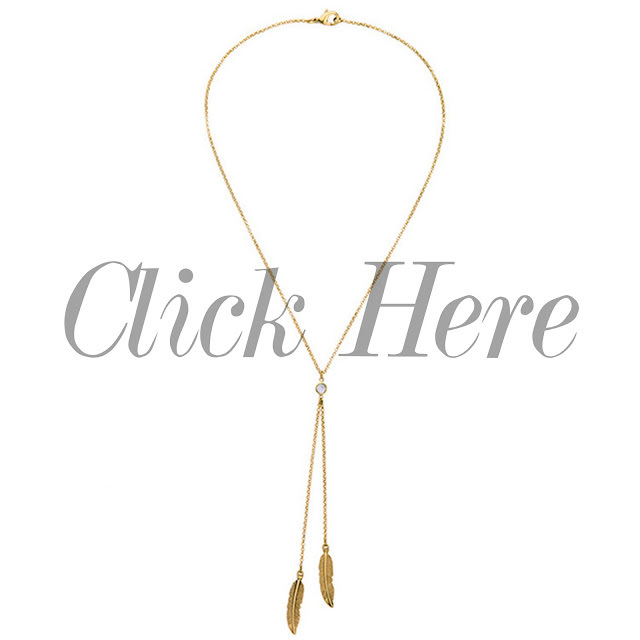 Love your picks, Chelsea, the necklace is very pretty. These three items would make the perfect look. Love your fall fashion taste! 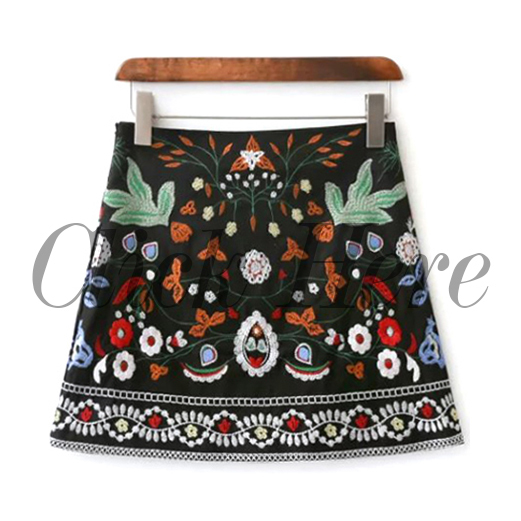 My fav item has to be the skirt Chelsea, I myself have a little list ready for fall. I am currently on the hunt for blood red boots. Love the skirt! I saw it online too, it caught my eye! I love your wishlist. THe necklace is very simplistic and super cute. I also love the bag.